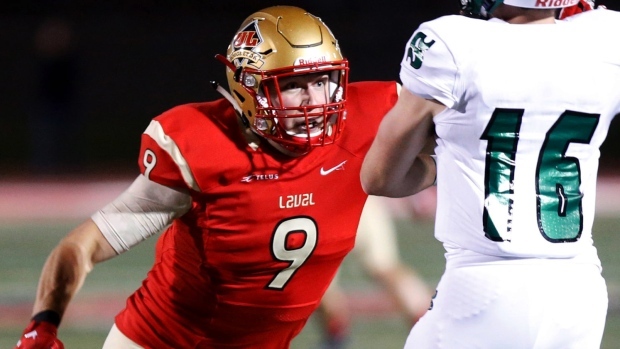 The CFL announced the 2019 Combine schedule and participants list Wednesday, with top-ranked prospect Mathieu Betts leading the list of players that will take part in the National Combine. Betts, a defensive lineman from Laval University, was the top prospect on the CFL Scouting Bureau's winter rankings. The second and third ranked prospects, offensive lineman Shane Richards and receiver Justin McInnis, will also be at the National Combine. The CFL Combine schedule kicks off March 11 with the Western Regional Combine and culminates with the National Combine March 22-24.